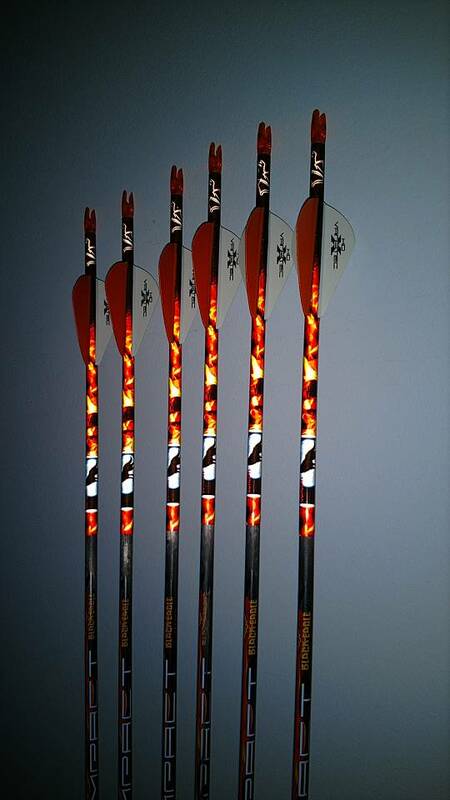 If you aren’t sure what arrow will best suit your needs...great! 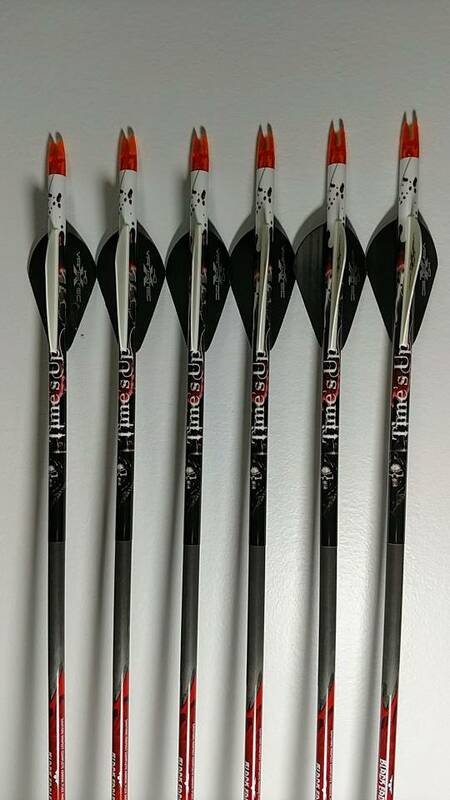 $I can help guide you to the right arrow for your set-up and the game you plan to hunt or archery competition you plan to shoot. $If you know what you are looking for in an arrow... great! 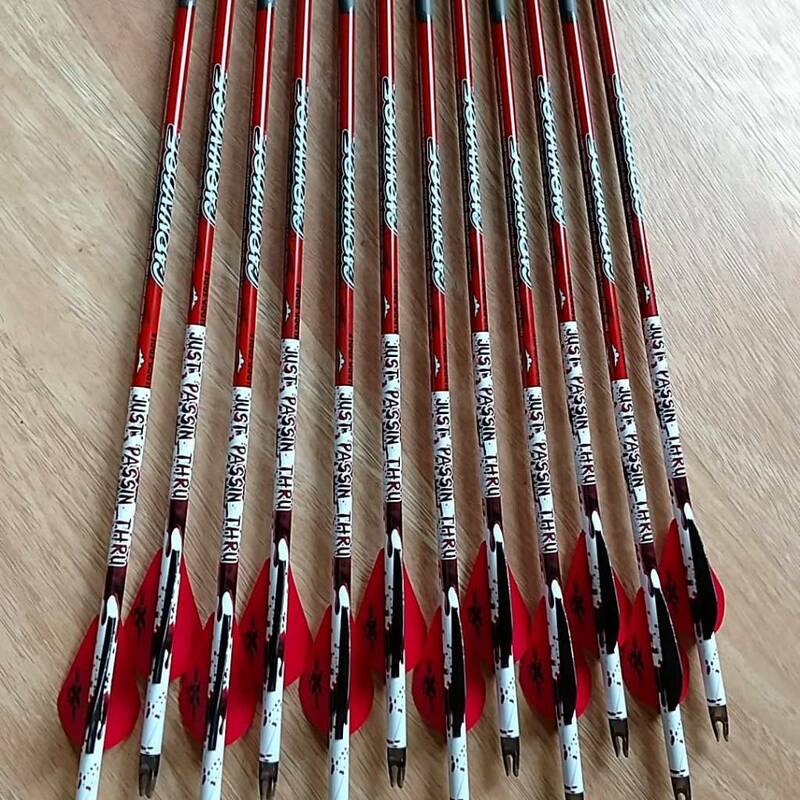 I can build you the arrow you’re looking for. 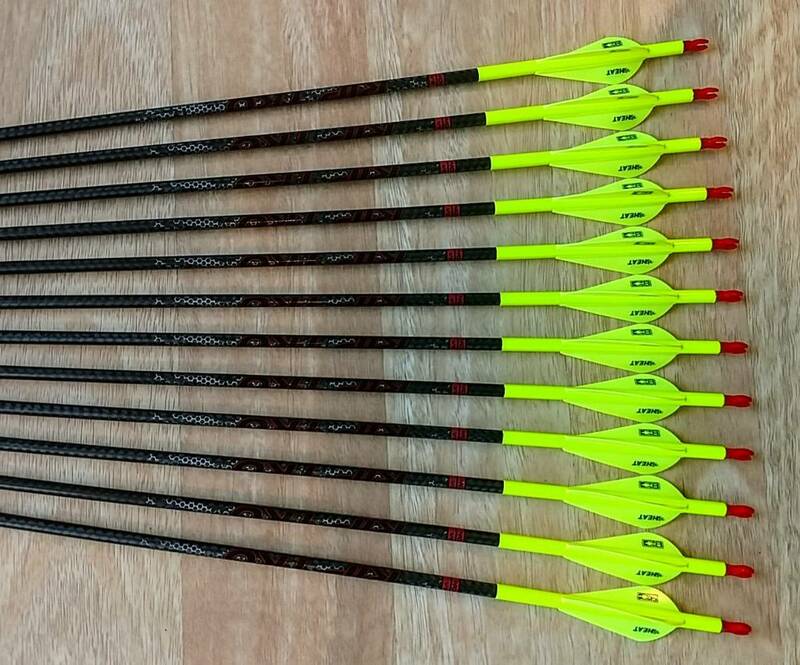 I cut all arrows from both ends and square the ends prior to installing inserts and nocks. 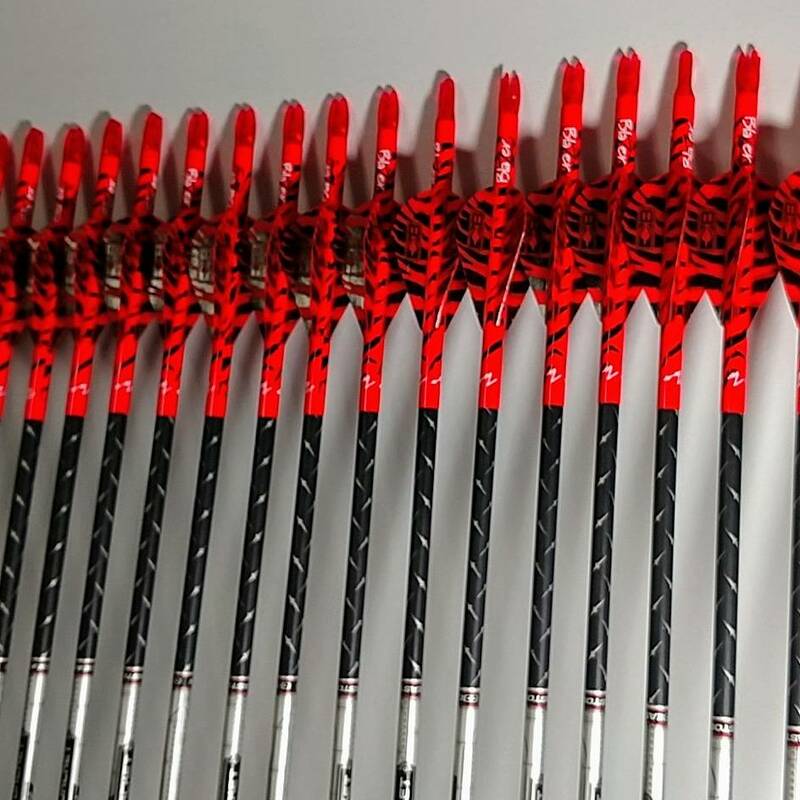 $Great care is taken to build an accurate arrow as well as one that looks killer. Typically, my prices are in line with other retailers if not lower. Check out my work @ facebook.com/outdoorcustomconcepts. 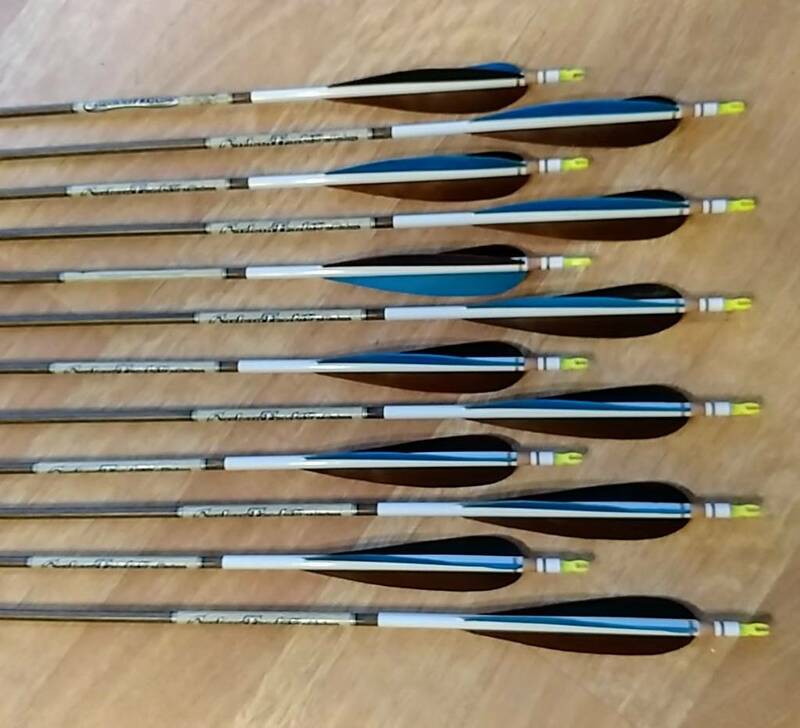 Personal message me on my page for price quotes or help with arrow decisions. $Thanks for looking and please give a like to my page.